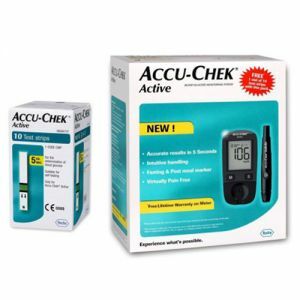 Lancet Lancing Device for glucometer home and hospitals. Lancet device is blood sampling device, also known as a lancing device, This Lancet device is a reusable instrument equipped with generally disposable blood lancet. It can be used with a blood lancet, or simply lancet, for a small medical implement used for capillary blood sampling. It is best and recommended for the small capillary blood samples obtained to test for blood glucose, hemoglobin, and many other blood components testing. 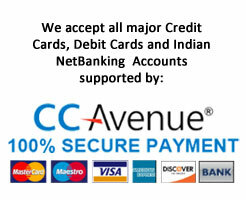 Required small amount of blood samples (specimens) can be obtained from punctures of fingers tick. 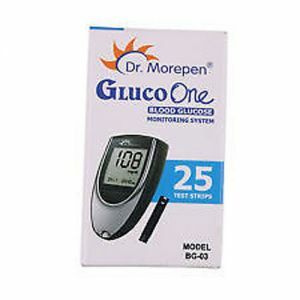 It is also most commonly used by diabetics during blood glucose monitoring with glucometer.